Resolute Bay, Nunavut, the staging point for travel to the High Arctic islands, was by far the bleakest place that I ever visited in the Canadian Arctic. Covered with small round stones, the land was devoid of vegetation. Qausuittuq: place of gravel — that’s what Inuit relocated here in the 1950s in an effort to bolster Canadian sovereignty called the place. The airport was surrounded with barracks dating from the Cold War era of the 1950s when Resolute was a thriving military base. But, since the bar closed there in the early 1980s, it’s never been the same, I was told. 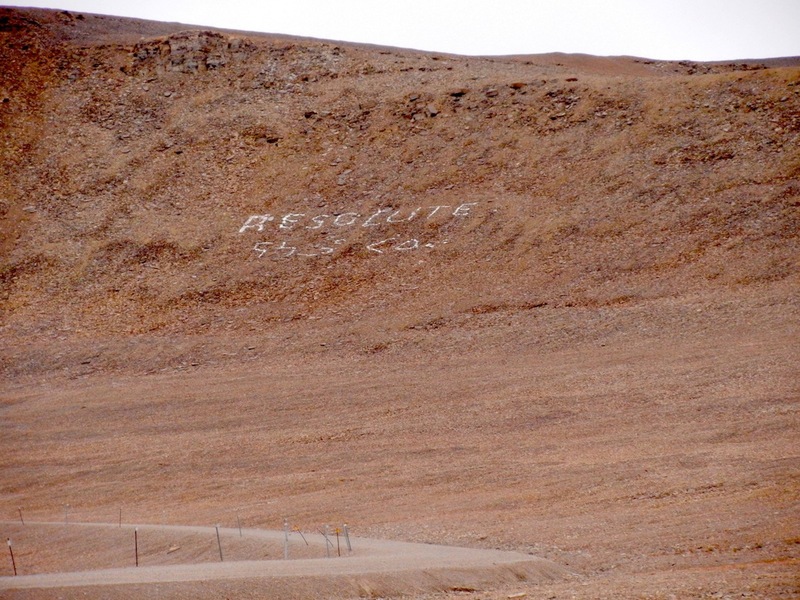 But, for three years in a row, starting in the summer of 1998, I was still happy to arrive in Resolute. I was determined to get to know the High Arctic after I saw a television documentary on Ellesmere Island and spent months during the winter setting up a trip there for July. Overwhelmed by writing stories that made me wince, I arrived in a place with few people and social problems. It was a four-and-a-half-hour trip north by air from Resolute to Ellesmere, flying in a Twin Otter with no bathroom. I drank little before the trip and concentrate on the glaciers and mountains stretching out on every side: the scenery is what I imagined the world looked like before there were people. 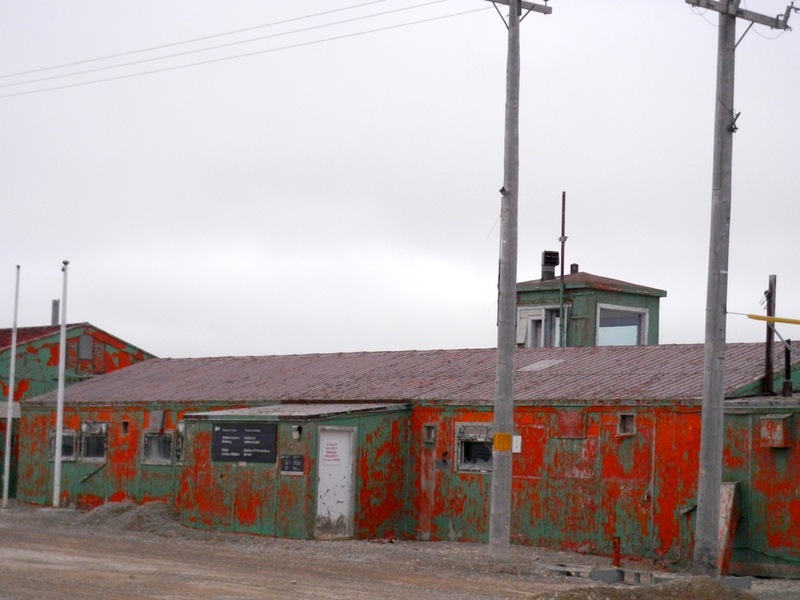 The first time I visited the High Arctic, I stayed at Ellesmere National Park Reserve headquarters at Tanquary Fiord. I was glad to sleep in its heated winterhavens and have access to a heated living area in another structure. My hikes around the park headquarters showed me I needed better hiking boots and that I was not made to be a trekker with a heavy pack who hikes long days. Still, I hiked for hours to climb a hill nearby, sinking into the melting permafrost and jumping over small streams that seemed to flow everywhere. I finally reached my objective, a muskox blind, built hundreds of years ago — or even longer — by early Inuit hunters. From this vantage point, they had been able to drive the muskoxen into the crevasse below me. I sat there for a while, gathering my energy and looking at a glacier that looked like a giant hand reaching down the mountain across the fiord. The park headquarters’ buildings looked like tiny dots. No one knew I was here. I could stay here forever, or continue climbing. If I walked across the ledge I’d be able to see the valley beyond, but I was worried about my wet boots: It seemed easier to walk down instead of up, so that’s what I did. 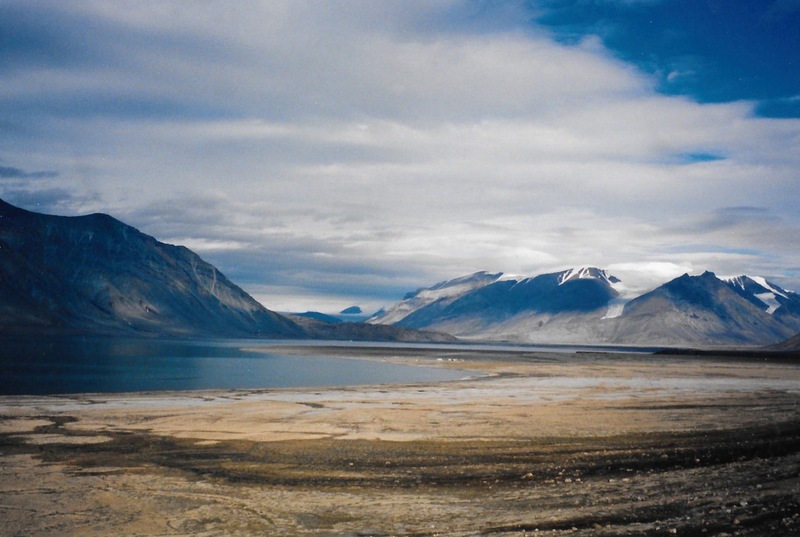 The park, then a park reserve — it would become a full-fledged national park with a new name, Quttirnipaaq, in 2002 — was huge, nearly half the size of the province of New Brunswick, with terrain ranging from lakes to permanent ice shelves. There was little government presence there — apart from the buzz of planes heading back and forth from the base at Alert to the north. But maintaining Canadian sovereignty wasn’t part of this park’s mission. Its wardens were much more worried about park management than politics. I helped park warden Geoff Walker as he spent part of the day on his hands and knees, checking out 25 small plots for changes in vegetation. He counted flowers, noting if they were in bloom or going to seed. That was part of the park’s monitoring of Ellesmere for climate change, to see how the flowers change from year to year. Walker also checked out nearby archeological sites for any damage. 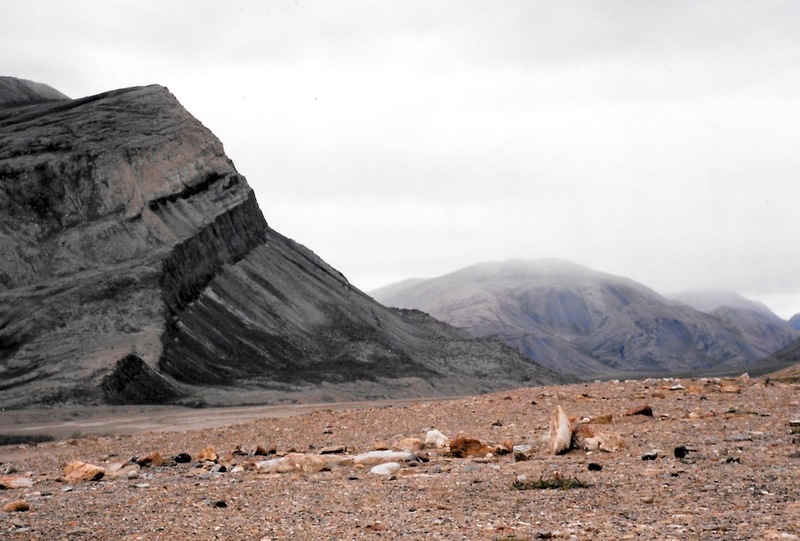 The park contained more early Inuit sites, some from 4,000 years ago, than any other place in Canada. 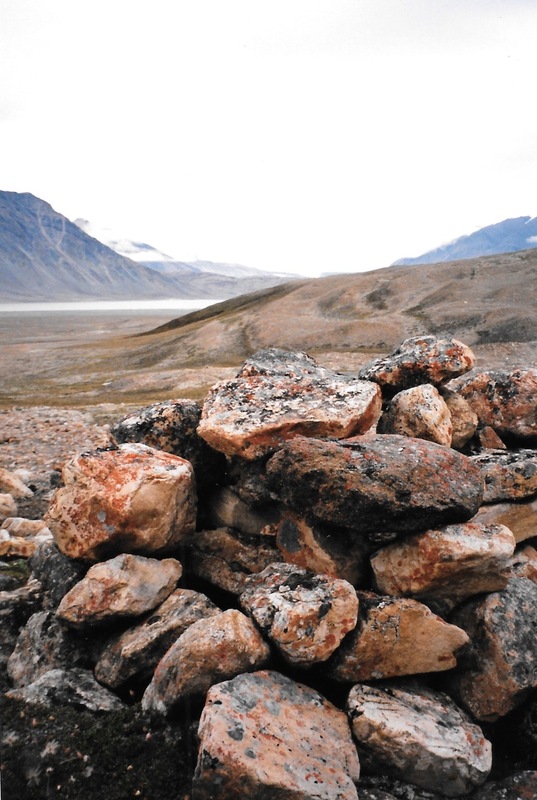 Most sites remained unexcavated, and included half-buried dwellings or stone caches, fox traps and muskox blinds. Hikers were supposed to keep a distance from sites because any disturbance to the soil could last for years. Bulldozer tracks from the 1950s were still visible around the park headquarters, so motorized vehicles were no longer allowed. A long row of equipment, including old sleds and snowmobiles, was neatly lined up alongside the park buildings. Inside a nearby Quonset hut, stacks of unused supplies, more than 40 years old. That’s where we got our cans of food, some of which had vintage labels. Walker wondered what to do with these relics from the modern era, but throwing away anything there was out of the question. Everything that came in was used, burned or sent back south at great expense. At least, less fuel was then being brought up in barrels to Tanquary because a wind and solar power system furnished almost all the electricity needed by the park’s staff. Along the airstrip, though, there were still many fuel barrels, for the Twin Otters that flew in and out of the park every day. About 500 people visited in the summer. To supplement its budget, the park collected minimal user fees from all visitors. Although they were closer to the North Pole than to the nearest store or phone, many used to ask Walker what credit cards he accepted. Others wanted more facilities, and asked, for example, if showers were provided. That summer, some groups camped around the airstrips at Lake Hazen and Tanquary Fiord, overloading their meagre facilities. Walker felt uneasy babysitting hikers who found that they aren’t up to the rigorous demands of trekking in the park, and he was unhappy about the extra quantity of human waste and garbage they produced: He was the one who had to clean out the outhouses later. One evening he and I joined a group of French trekkers who had been holed up at Tanquary for a few days. Their tarte-tatin dessert was great, but it turned out this group hadn’t even paid their park entry fee. While I was in Tanquary the sun never set, but the season abruptly changed. One day the snow started falling, and our departure to Resolute was postponed. A couple of other park employees, Monty Yank and Vicki Sahanatien, also hiked in. We sat in the weather haven that served as a kitchen and made elaborate meals from the ageing canned goods, keeping in touch with the dispatchers at the Polar Continental Shelf Project in Resolute to see when an airplane would come. When we finally headed back to Resolute, we made a stop at the other park centre at Lake Hazen to pick up some other passengers. I ran to the bathroom. While I was out of the plane, my backpack with my computer and money was offloaded and I didn’t notice this until I landed in Resolute with an hour to make my flight south. I had no ticket and no money. Even without a ticket, however, I was let on the jet in that pre-9/11 situation. I saw my backpack again the following week when it was brought down from Lake Hazen to Iqaluit. I would never leave my bag alone again, but the following summer I return to Ellesmere. Then, I wanted to visit science camps. I’d been intrigued by what researchers had told me about the work they did and the dismal state of science in Canada’s North. During the 1980s, more than 200 research teams would fan out from Cornwallis Island every spring and summer to carry out projects on the land. 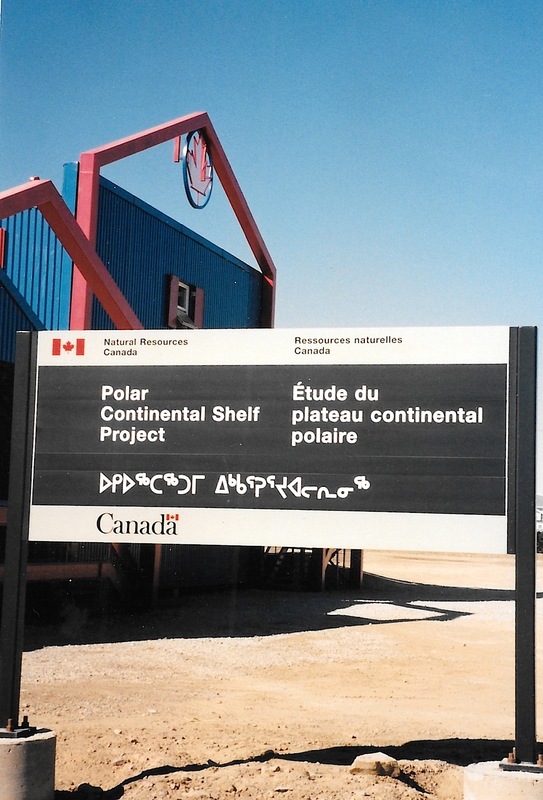 Polar Continental Shelf Project in Resolute Bay, 1997. (PHOTO BY JANE GEORGE)fewer than 100 field parties use Resolute as a staging point for research in the field. Few are Canadian. 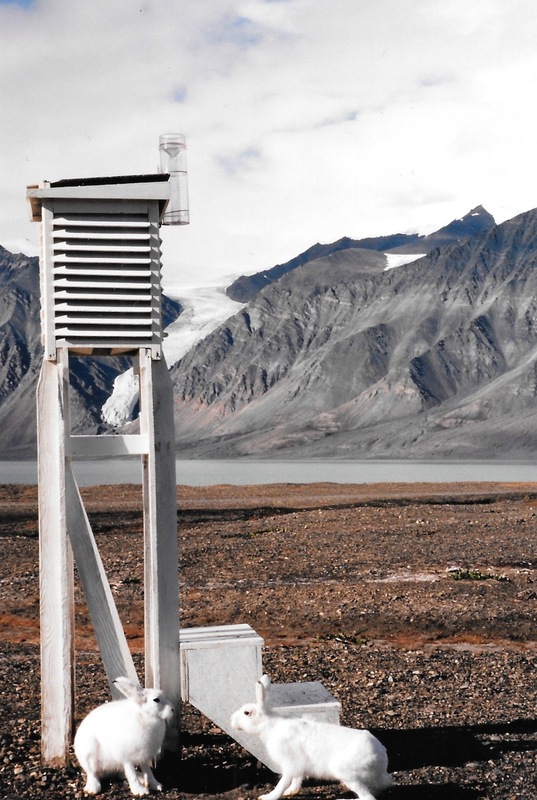 xthe Polar Continental Shelf Project was founded in 1958 to provide Canadian and international scientists with the logistical support needed for research in the High Arctic. I learned that, since the 1980s, the Polar Continental Shelf Project’s budget had been slashed by half. That meant it now tried to move hundreds of people and aircraft in and out with fewer personnel. It was a bare-bones operation, pared back to the minimum. At the same time, the numbers of American researchers who contracted the Polar Shelf for services were steadily increasing. They could draw from the millions of dollars set aside for Arctic research by their government’s 1984 Arctic Research and Policy Act. But, in 1997, Canada had no similar legislation, policy or budget to encourage Arctic research. The Polar Shelf had a tidy little building beside the airport, with rooms for researchers and a cafeteria, which I visited on my way back from Ellesmere. “I’m here from Nunatsiaq News. Does anybody want to talk me about their research?” I said as I entered the residence’s sitting area. A few scientists responded: Others looked at me as if I’m the last person in the world they’d speak to. However, a few took advantage of the change to talk with me and, through the newspaper, with people in the North — public outreach that will soon become an obligation. Two keen fossil hunters with the Museum of Nature showed me a fossilized dinosaur dropping from Melville Island. Greg Henry from the University of British Columbia told me more about his climate change project and why I was counting flowers with Walker in Tanquary. 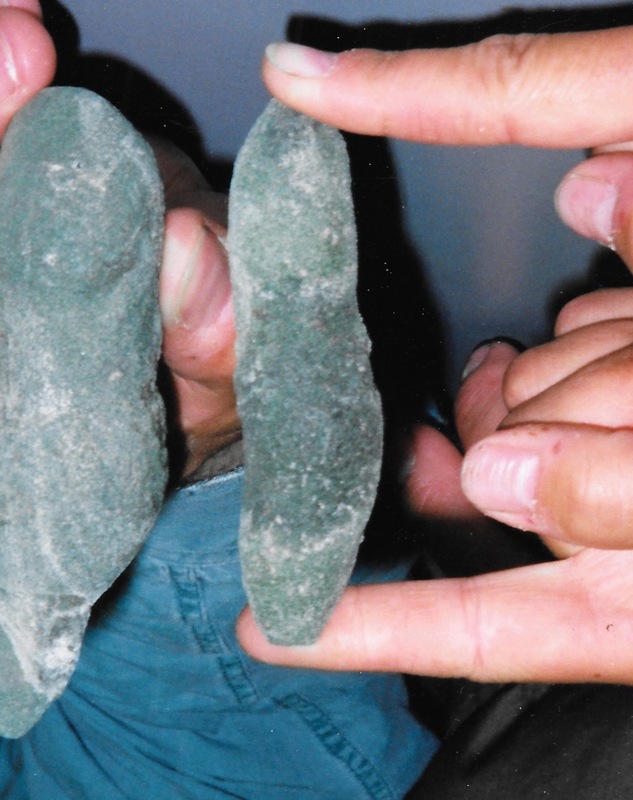 Jim Basinger, a paleo-botanist from the University of Saskatchewan, piqued my interest about an ancient fossil forest on Axel Heiberg Island. 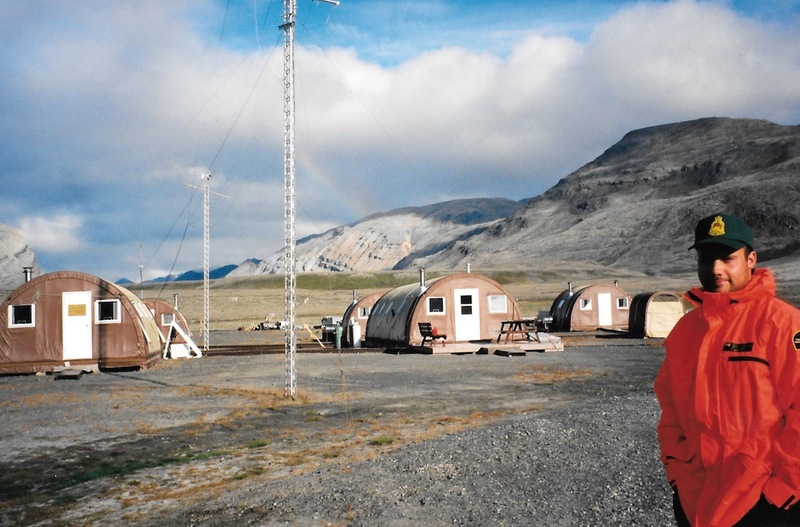 The following summer he invited me to go to Axel Heiberg — but instead of escaping controversy on that journey to the High Arctic in 1999, I head directly into it. The next instalment of Like an iceberg goes live May 20.